A “brochure” style website may not be enough to meet your company’s needs. 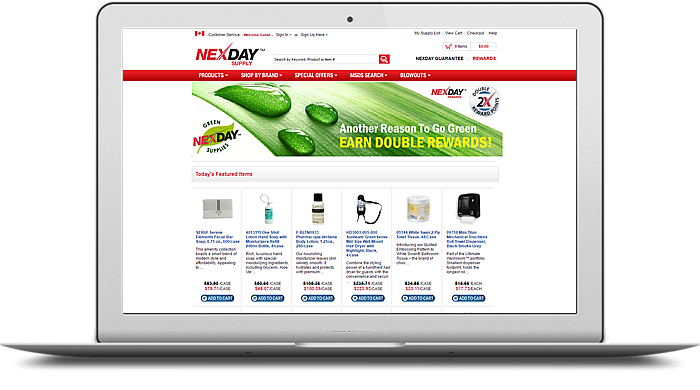 With a database-driven website you can take what was just an online catalogue and turn it into a full-interactive transactional customer experience. A database driven website stores and presents information to meet the needs of the user. The database manages the information so the user can choose, compare, couple and relate them to each other. What are examples of database websites?